Laing O’Rourke group strategic projects director Simon Finnie has joined Dutch construction giant Royal BAM as chief business excellence officer. Finnie brings over 20 years’ experience of designing and delivering sustainable operational transformation and cost efficiency across a wide range of sectors. 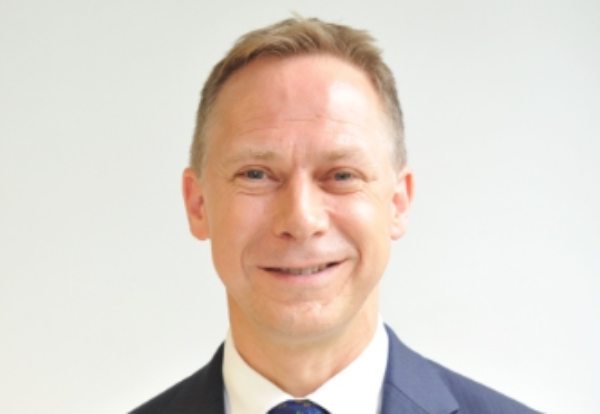 He was responsible for driving strategic change at Laing O’Rourke for just over two years and before that had a similar role at Kier Group as group performance director for three and a half years. Finnie joins the Royal BAM executive group board of six directors where he will be responsible for further improvement of tender procedures and realising procurement synergies. He will also work on accelerating digital construction and the improvement of the management of larger projects.